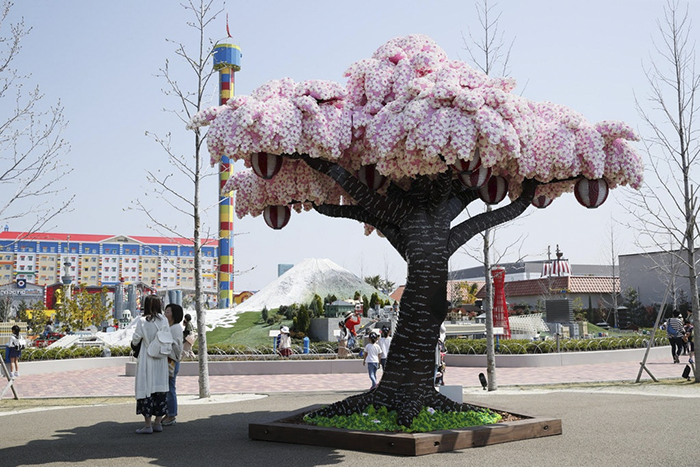 It’s springtime in Japan so you know what that means – incredible landscapes covered in blossoming sakura trees. 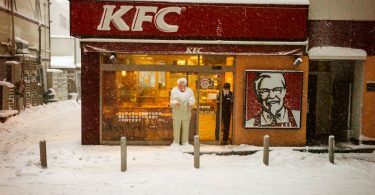 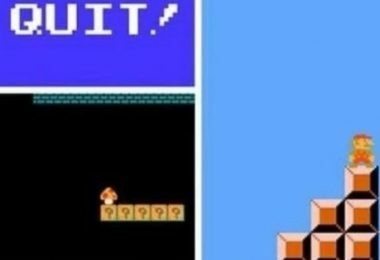 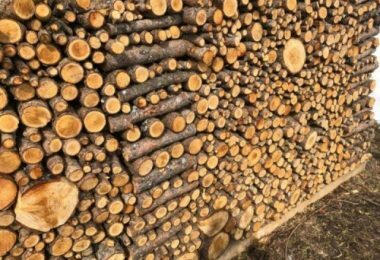 Every year people from all around the world come to Japan to see these incredible sceneries as it is one of the most known things about this incredible country. 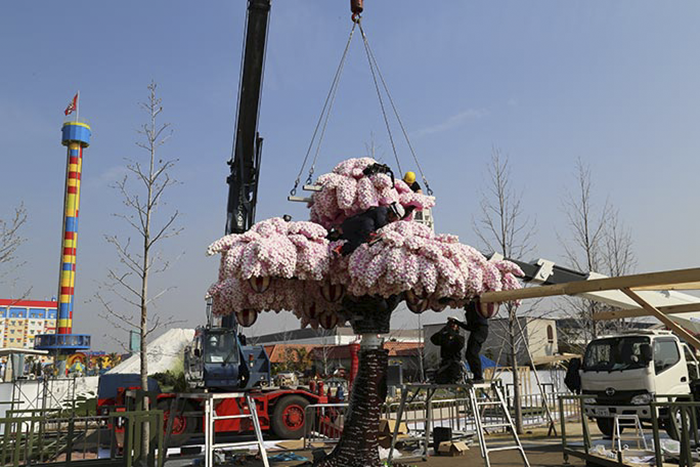 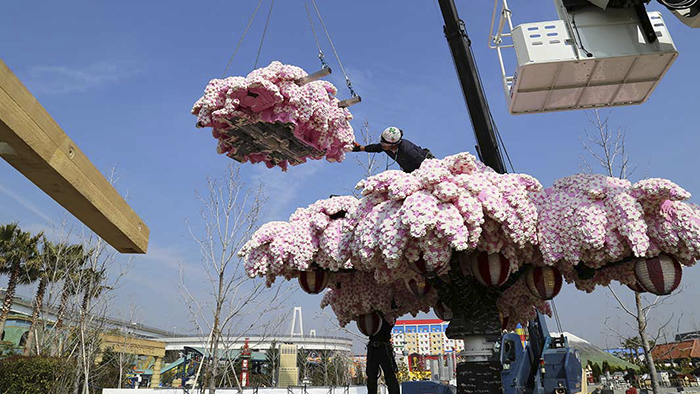 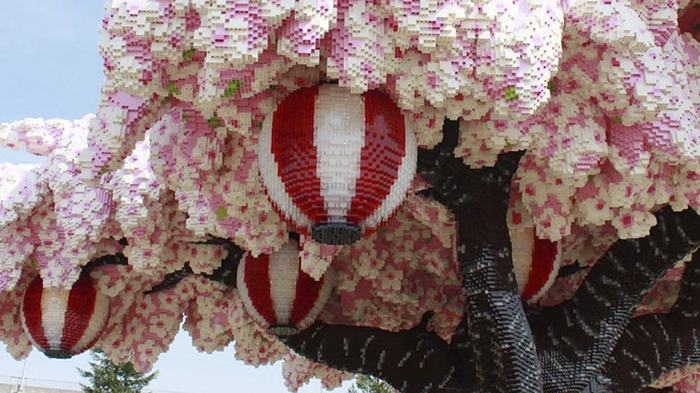 This year Legoland in Japan took these beautiful trees to the next level by setting a Guinness World Records title for the largest Lego brick cherry blossom tree. 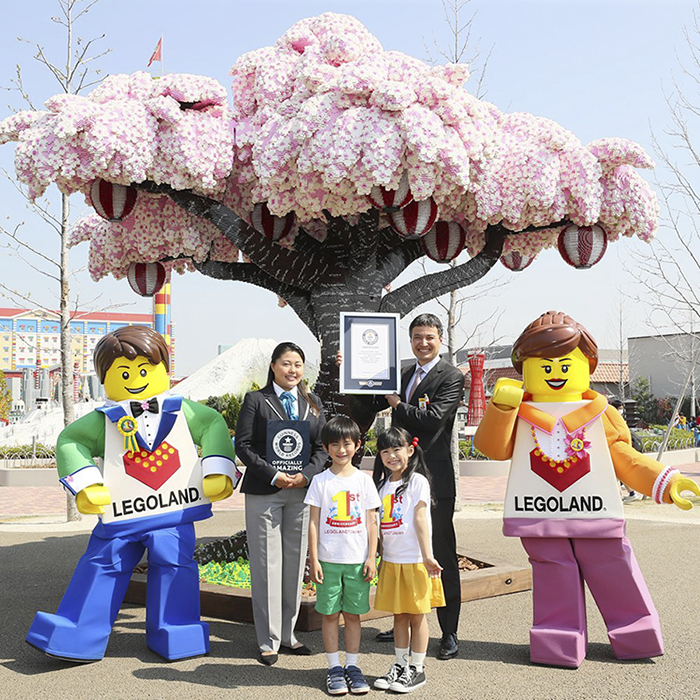 It was created to celebrate Legoland’s Nagoya-based theme park first anniversary and not only it looks incredibly cool, it actually took more than 800,000 Lego bricks and 6,700 hours of work to finish it.